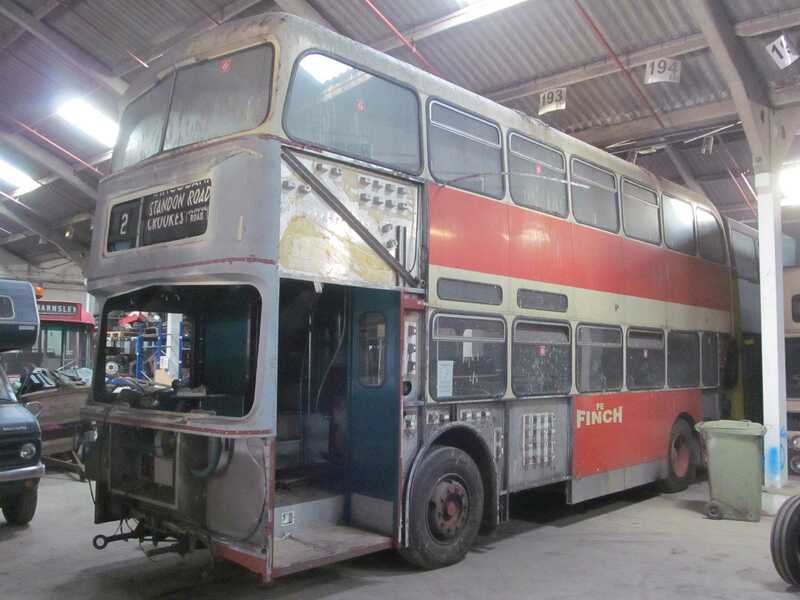 NWA257K is a Daimler Fleetline CRG6LXB with Alexander AL H43/31F bodywork. It was new to Sheffield Transport in April 1972, and was delivered in the Sheffield cream and blue livery. It was unusually fitted with ‘round domes’, rather that the ‘peaked’ domes that were more common place in England at the time. 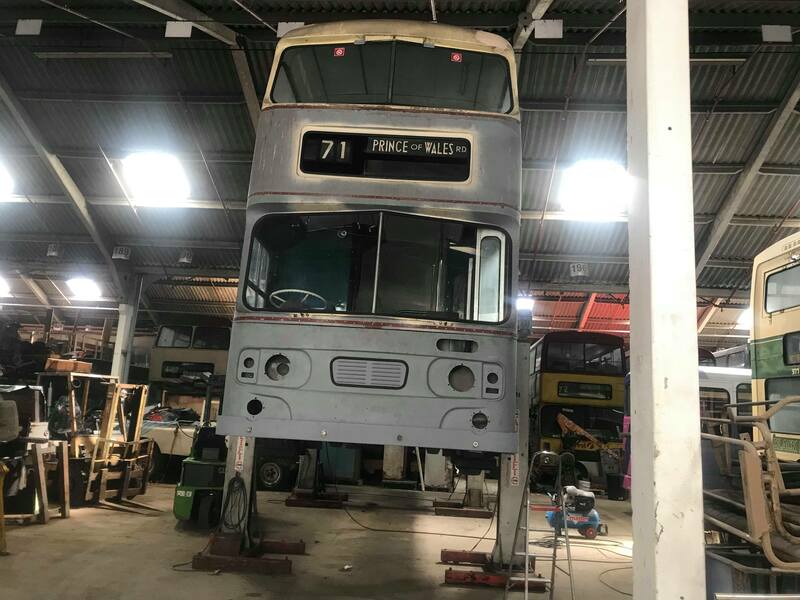 It passed to the SYPTE upon its formation on the 1st April 1974 and was eventually painted in the tan and cream livery. It continued in service until 1984, when it was withdrawn from service. 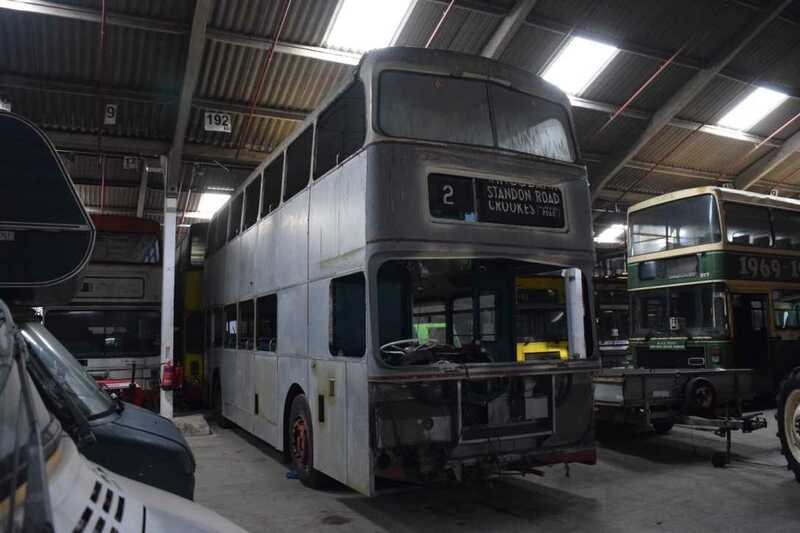 257 was sold onto Finch of Wigan, who continued to operate the vehicle for many more years on schools and contract work.